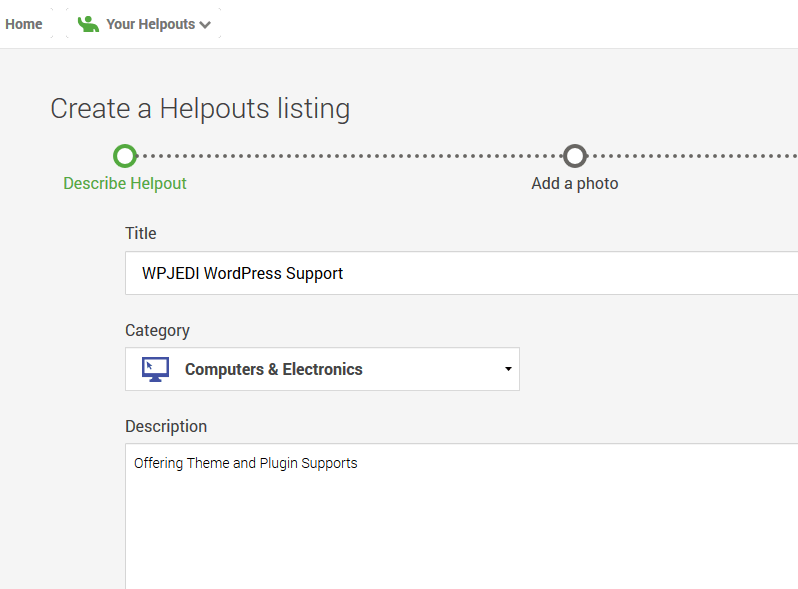 December 21st in Wordpress Plugins, WordPress Themes by Wordpress Jedi . Add a forum: this is a no brainer. In fact, most of your customers will expect to see this feature. 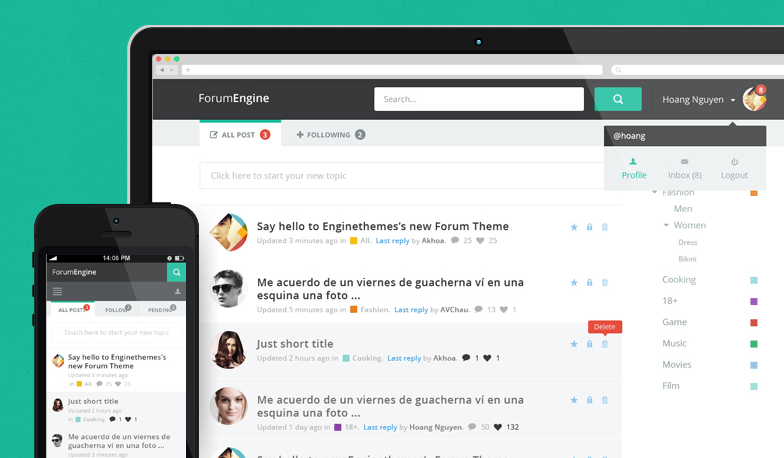 ForumEngine is one of many themes you can use to turn your WordPress site into a online discussion board. Listen to customer ideas: even if you can’t offer your customers everything they want, you should still listen to their concerns. Ideas is just the theme for the job. Constantly improve your products: you can do so by testing your product, looking at trends in your market, and leveraging your customer base to find bugs in your products. 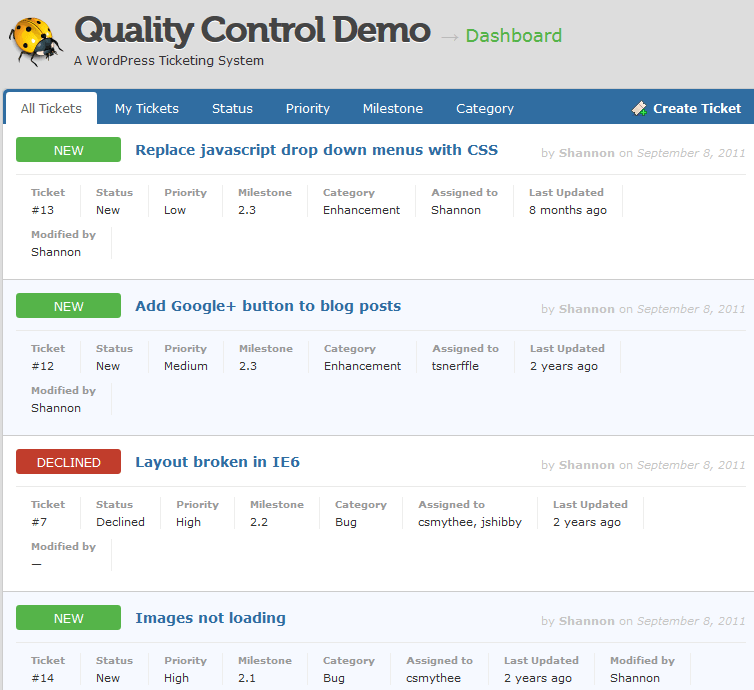 Quality Control is an awesome theme that lets you track and fix bugs quickly. Improve your feedback system: unless you are getting accurate feedback from your visitors, you are going to have a difficult time addressing their concerns. 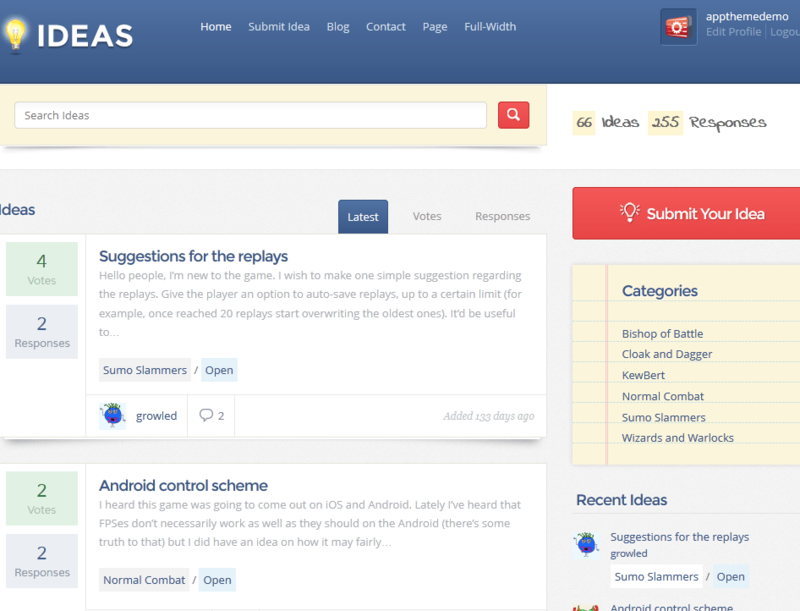 UserSnap is a decent plugin that lets your visitors send you visual feedback. Create a user-friendly customer area: this is especially important if you are selling digital products. 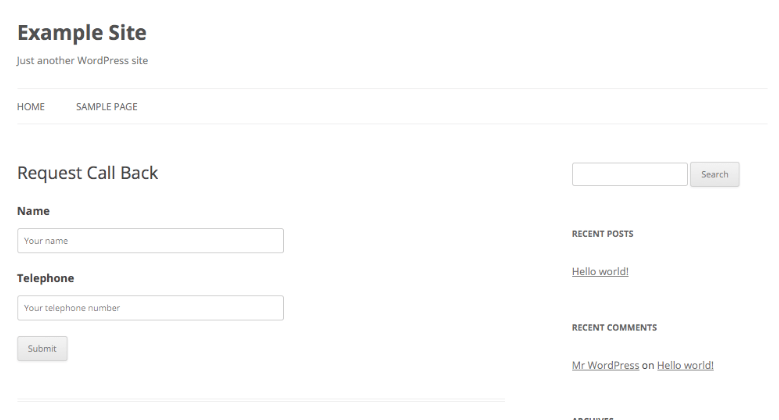 Customer Area is a simple plugin that lets you create a private area to offer private content to your customers. 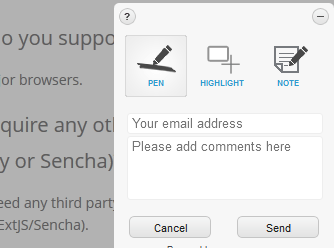 Add live chat to your site: another no brainer unless you don’t have the resources to handle this. Studies have shown that many consumers prefer chat over e-mail and phone. Provide proper documentation: you can either wait for others to do this for you or do it on your own. It is always better to offer your customers thorough documentation for your product as soon as they buy. Take advantage of Google+ Hangouts and Helpouts: Google+ is an amazing social network for businesses. Many pros are already taking advantage of it to offer more to their customers and promote their brands. Don’t forget you can use Hangouts and Helpouts to offer your customers more value. Let your customers request call back: you need to make sure you have the team to handle this but your customers will appreciate it. All they have to do is provide their name and number for your team to call them back and answer their questions. Some businesses charge extra for this service. Build a killer YouTube channel with tutorials: another approach used by many businesses. Creating a YouTube channel for the products you sell is very important. You should include tips, tricks, and support information in your videos to show your customers how to use your products the right way. You can use a plugin like Video Gallery to present videos on your site professionally. Making more sales is important, but that’s not the end of the line for your business. You are going to have an easier time growing your business and build a loyal following if you offer customers A+ quality post-sales support. 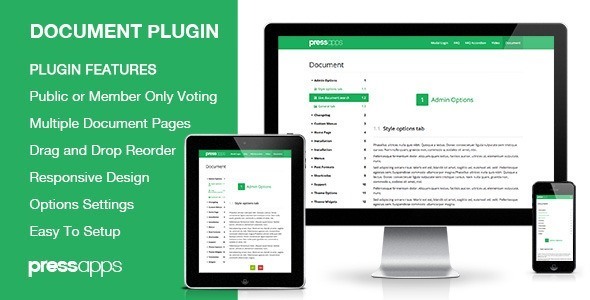 The above-mentioned themes and plugins help you do just that.